Eyes on Keyes: Keyes Voted #1 Real Estate company in Port St. Lucie! 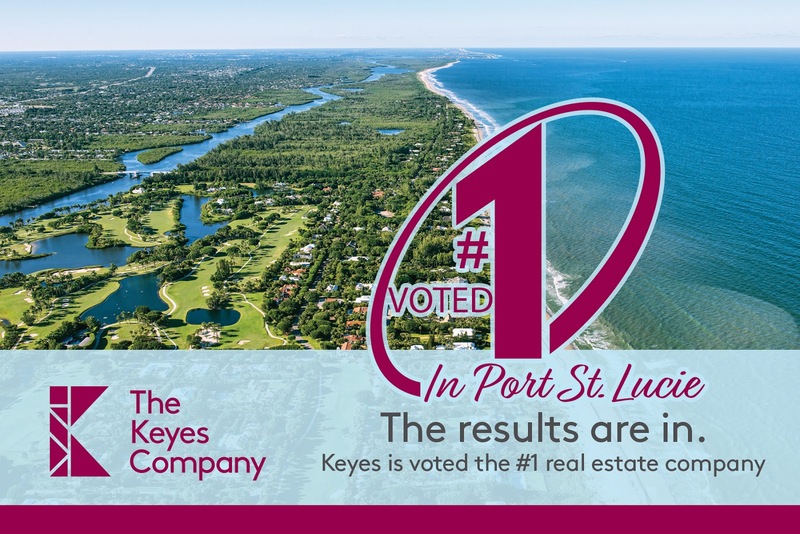 Keyes Voted #1 Real Estate company in Port St. Lucie! Hometown News Readers rank The Keyes Company as #1 in Port St. Lucie!